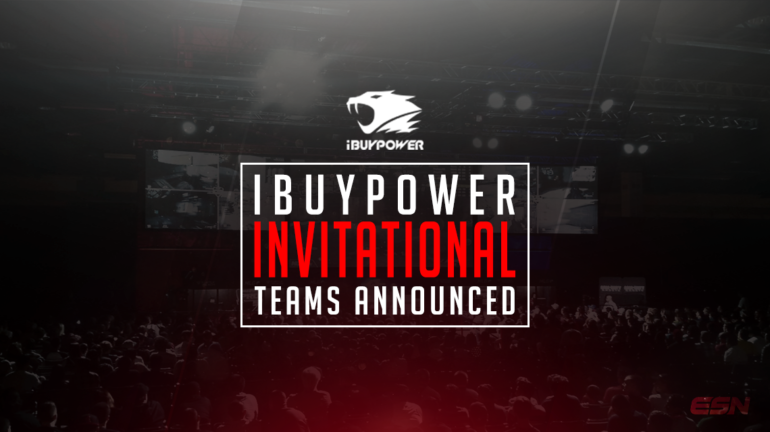 The last six teams have been announced for the upcoming iBUYPOWER Spring Invitational 2016 this weekend as well as an increase to the prize pool. Who do you think will grab the number one spot this weekend? 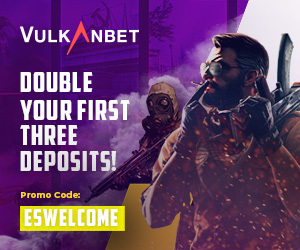 Let us know in the comments below or by tweeting us at @eSportsNation and follow us to keep up to date.